Loosing your furry friend is not easy! Each of us has our own way of honouring the memories of our pets! Some of us keep their ashes on the mantle, others adorn our walls with a pictorial montage, there are so many ways we can remember our four legged family members! In our household we have a tradition of buying a flowering shrub or tree and planting it in the yard so when we look out we have a constant reminder of something living. 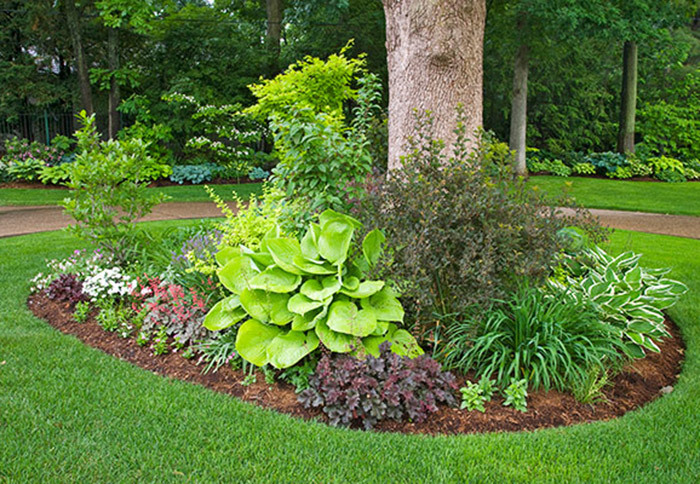 The one down side to this, we have moved many times, in Nanaimo we planted a Golden Leaf for Amber, in Thunder Bay Potentilla and Hostas for our two cats and two dogs, but leaving those plants behind was hard for our children. 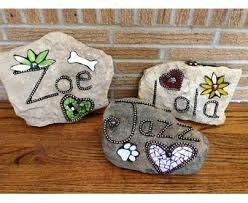 We came up with another idea to mark their passing, we made garden stones with our pets name on it and the girls decorated them. Whenever we moved, we dug them up and brought them along with us. We have donated money in memory of a lost friend to the Guelph Animal Hospital, other times, the Humane Society. My Mother bought my youngest a figurine with an angel holding a cat, when we lost one of cats tragically before he time, staring at that figurine every night gave our daughter solace. I have said it before, and I will say it again, loosing a pet is heart wrenching and it is perfectly normal and acceptable to cry, mourn and feel sad. I think the important thing to remember is that choosing to find a way to remember the loss of a family member is important in helping everyone with the grieving process!